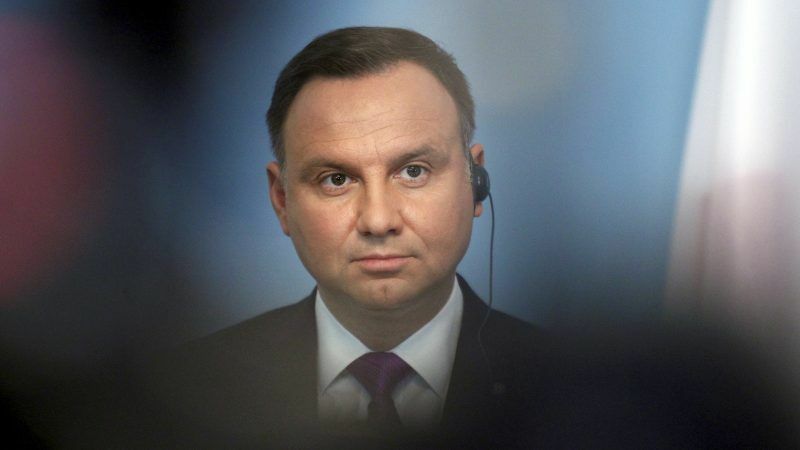 Polish President Andrzej Duda on Thursday (17 August) vetoed a controversial reform of European Parliament election rules that would have essentially kept all small parties in Poland out of the running. “I refuse to sign it and am sending the legislation back to parliament for reassessment,” Duda said on public television. 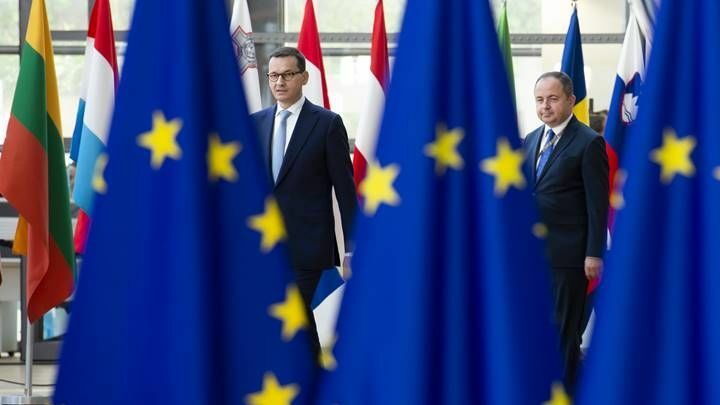 The president said the reform would have fundamentally limited access to the EU parliament, discouraged Poles from turning out to vote, and forced small parties into entering into coalitions. 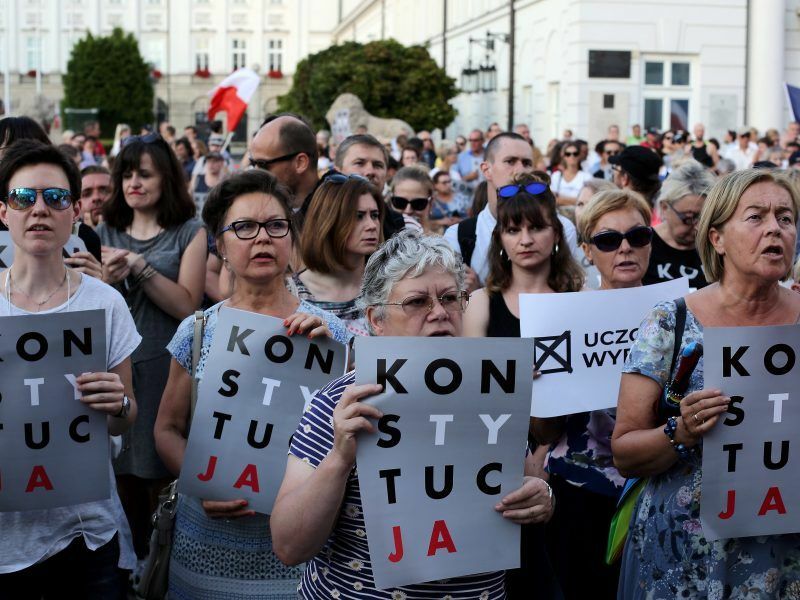 The legislation introduced by the governing conservative Law and Justice (PiS) party had passed parliament last month and only needed Duda’s signature to enter into force. The PiS, which has been in power since late 2015, said the reform would have simplified the complex system currently in place and helped boost representation from less populated areas. However opposition parties accused the PiS of introducing the reform to increase its share of European Parliament lawmakers in the election next year. In Poland, European Parliament lawmakers are elected by direct popular vote. According to experts in the Polish senate, the controversial change would have made it necessary for parties to receive 16.5% of the vote to introduce a lawmaker into parliament. In comparison, the threshold set by European law is five percent. Only two Polish parties — the PiS and the liberal Civic Platform (PO) opposition party — would have been certain to reach the 16.5% threshold. On Monday, Duda held talks with the leaders of other political parties, including the Kukiz’15 anti-establishment movement, the PSL farmers’ party, the leftist extra-parliamentary party Razem and the small Catholic party Right Wing of the Republic. Poland’s Supreme Court said on Thursday (2 August) said it was suspending the forced early retirement of judges over the age of 65, and judges who want to should stay in place until EU’s top court decides whether measures that will effectively allow the government to choose the court’s staff breach EU law. Duda had first used his veto last year to oppose certain reforms to the judiciary, though he later accepted the legislation with modifications considered minor by the opposition. Poland’s powerful Catholic Church and human rights commissioner Adam Bodnar had also criticised the reform. According to recent opinion surveys, the PiS is on track to win 40% of the vote in the European Parliament election next year, while the PO would take 26%. Nine percent would go to the leftist SLD party, eight percent to Kukiz’15, five percent to the liberal Nowoczesna party, five percent to PSL and three percent to left-wing Razem. The European Parliament elections are scheduled for May 2019, just a few months before Poland’s legislative vote.